At Concordia, teaching isn’t just a job – it's a passion and a calling. We know that making the transition to college is a big step. Luckily, the faculty at Concordia are vested in your academic progress and are here to support you in all your academic pursuits. We'll help you discover your strengths and connect your passions to your life’s work. The students call her Dr. Faith. 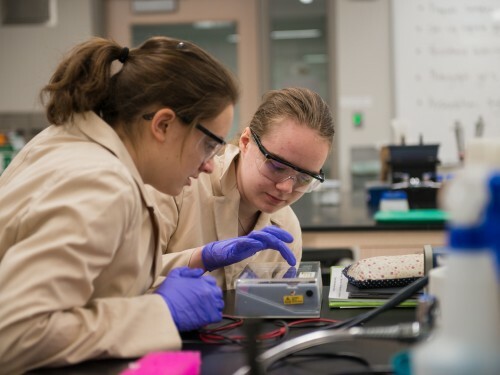 Dr. Ellen Aho and two students from her “Microbes: Friend or Foe?” class, Christine Buching ’20 and Sabina Beck ’20, discuss Concordia’s introductory science course and its place in the international search for new antibiotics. Our faculty are researchers, artists, musicians, scholars and authors, and regularly involve Concordia students in their research and creative endeavors – doing the kind of work that graduate students usually do. Working side by side with our accomplished faculty, you are sure to gain considerable advantages as you compete for prestigious graduate school placements and career opportunities. 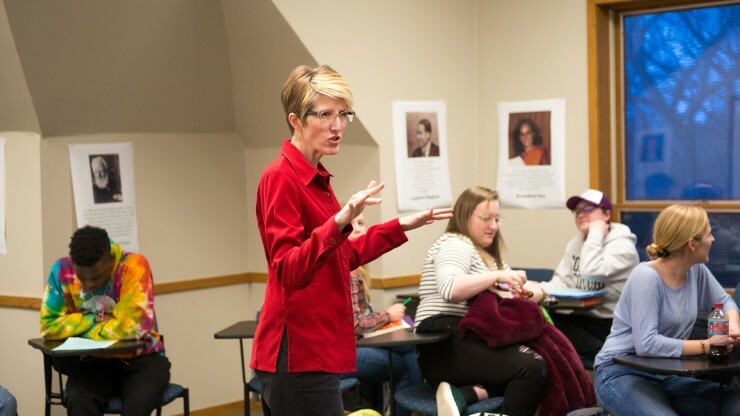 Our faculty are widely respected in their fields and are always looking for new ways to pursue new accomplishments in their field, and to show their students how it's done. 85% of Concordia professors hold the highest degrees in their field. 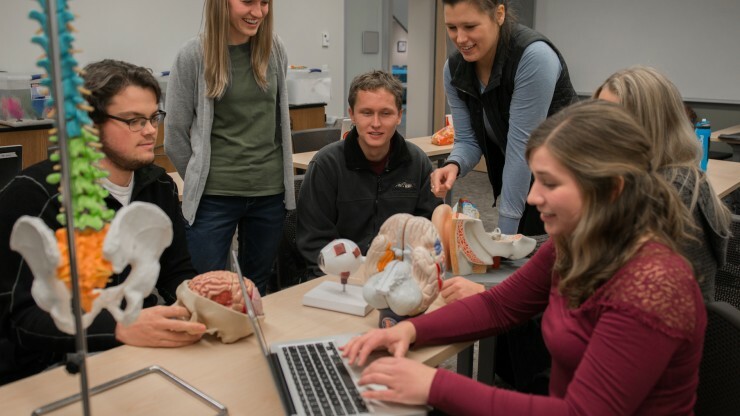 97% of graduates cite "quality of instruction" as the hallmark of Concordia education. 93% of graduates love how accessible the Concordia faculty is. We teach the whole student. With the way our world and economy is right now, we need graduates to be prepared for any number of outcomes and any number of opportunities. 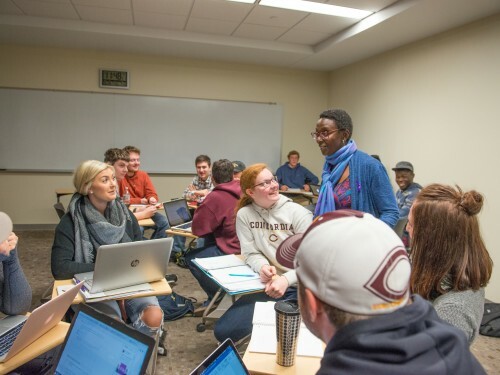 What separates the classroom experience at Concordia from those at other colleges and universities?